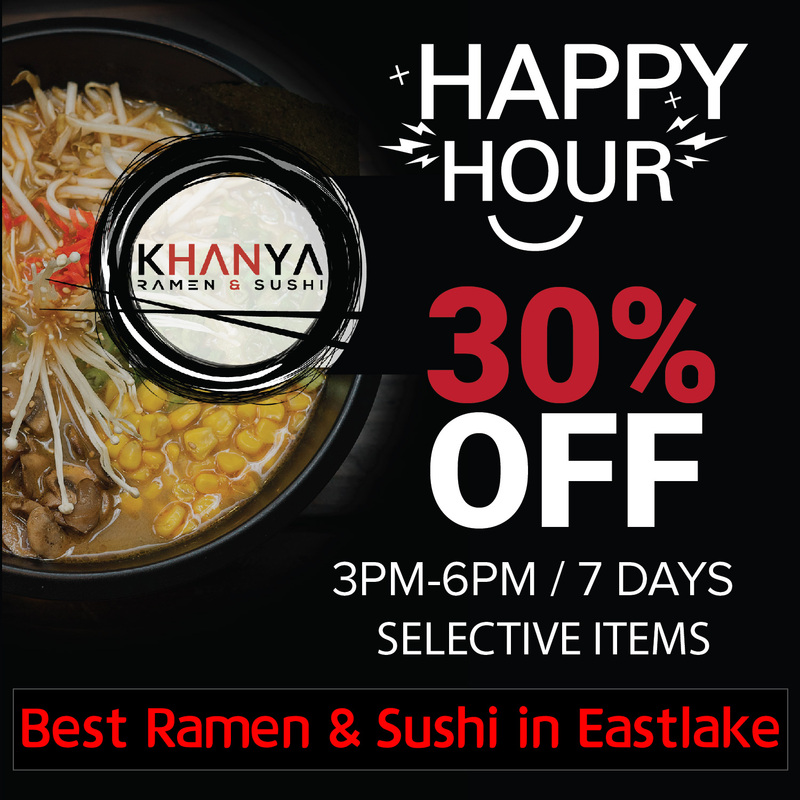 Khanya is the first Ramen & Sushi Restaurant Location in Eastlake, San Diego. Our Ramen is unique, flavorful, tasteful, and has style. Our Food Menu features a wide variety of selection that is carefully picked by our Executive Chef. And do not forget about our Craft Beer Selection – It is truly a hidden gem of Eastlake. Looking for the best and most delicious Sushi in Chula Vista? Well, here we promise to serve you with the best Sushi in Chula Vista which will leave you licking your fingers. Since we are the best restaurant in Chula Vista, we keep experimenting with new flavors so that you always get good variety. If you are a big fan of Sushi, then our restaurant in Eastlake Chula Vista will give an amazing experience. You’re surely going to appreciate the quality of sushi here; if you wish to have a superb dining affair, then feel free to get your friends and family members. You can probably enjoy some drinks too so that your overall dinner turns out to be great. Our rates are not that high and we even host special discounts from time to time. 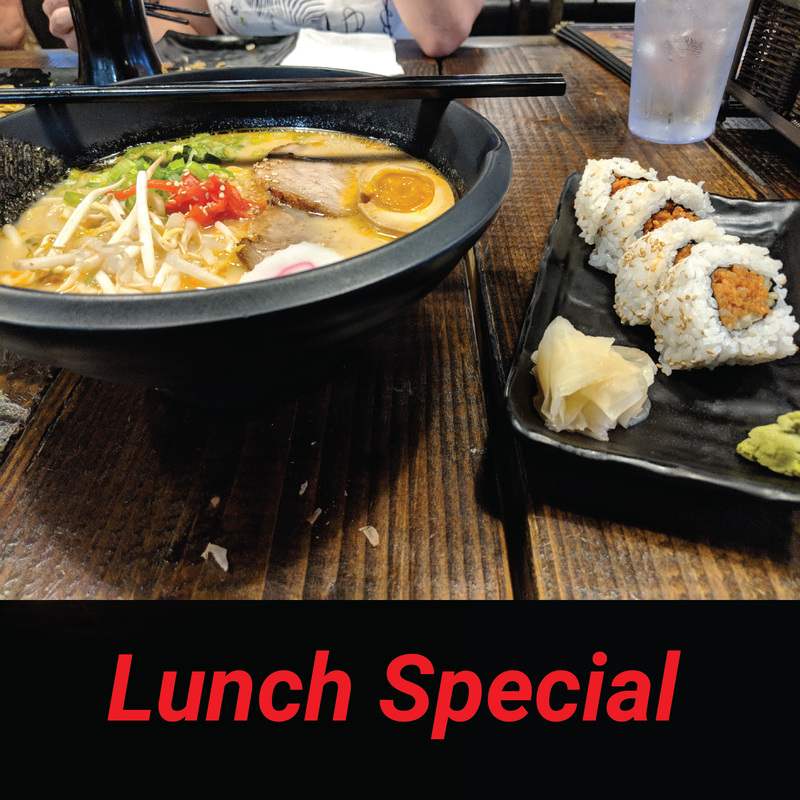 Try out Our Lunch Special & Happy Hour Deal! !